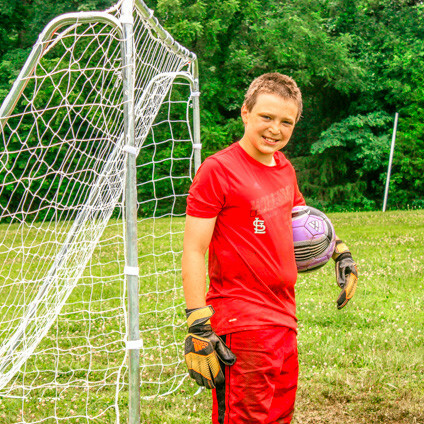 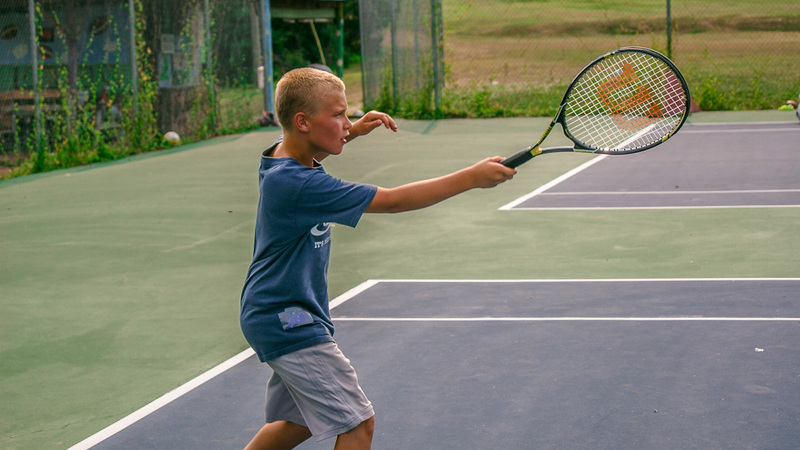 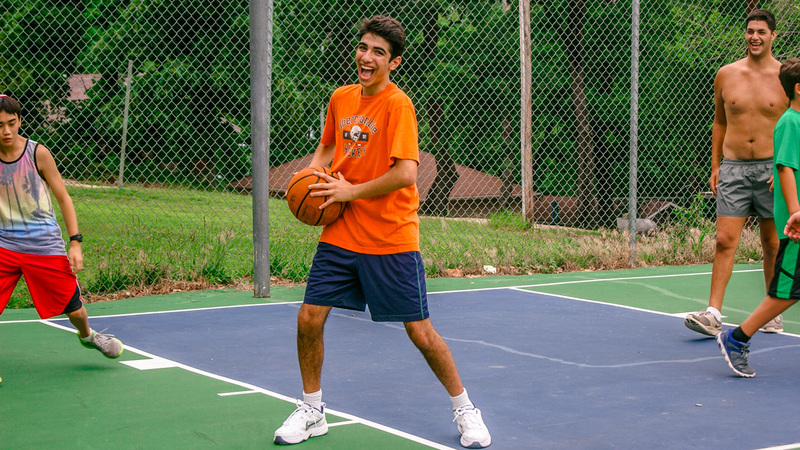 Land sports and fitness are a big part of summer camp, and Camp Sabra makes sure to provide our campers with the facilities and opportunities they need to participate in these sports with their friends. 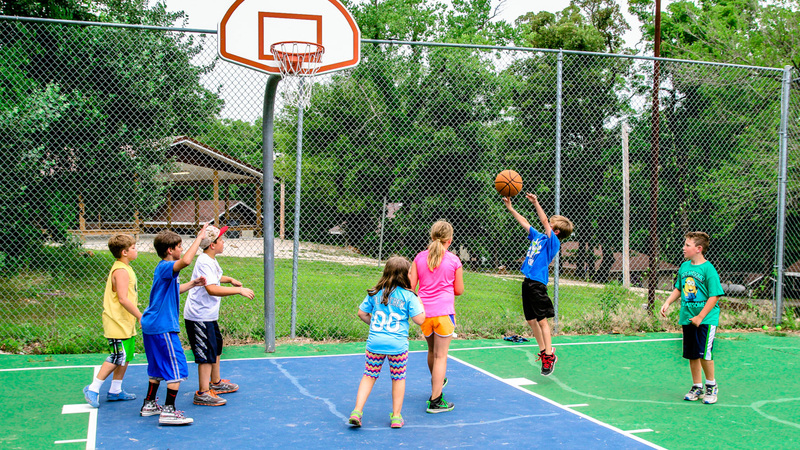 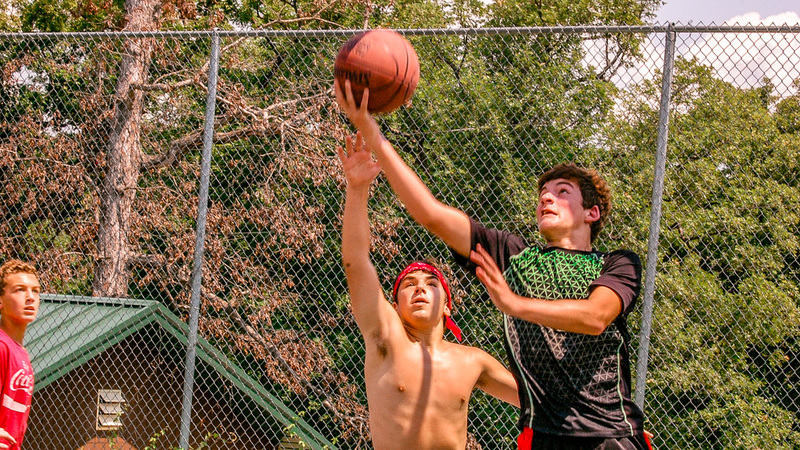 From traditional sports like basketball and softball to our new additions like human foosball, athletics at Camp Sabra are sure to be a skill-building good time. 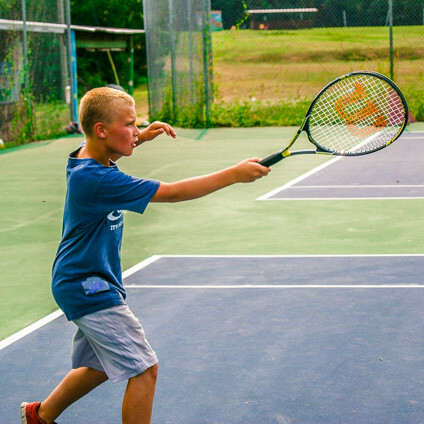 While campers will likely gain sports skills Camp, all children, no matter their experience, are welcome to join in the fun. 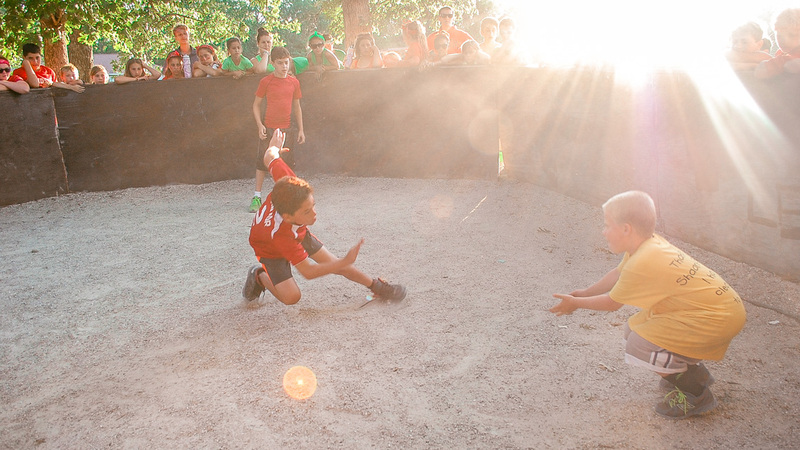 You’ll find campers of all skills and ages playing soccer or Ga-ga together every day. 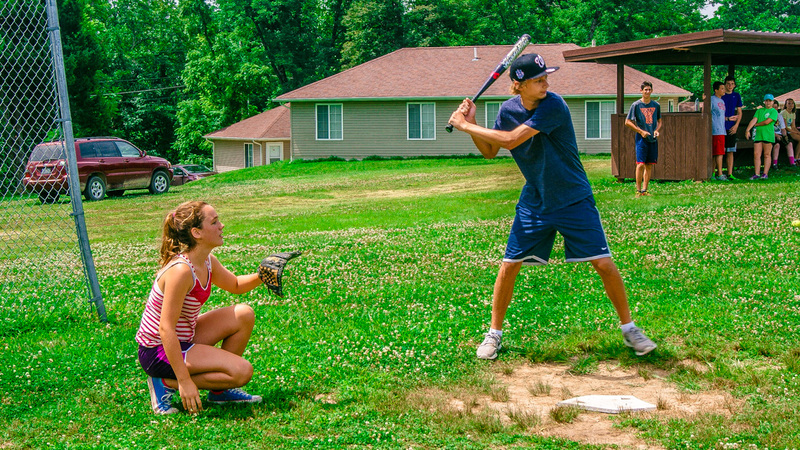 For our campers, it’s not just about the competition; it’s about the experience with their fellow campers. 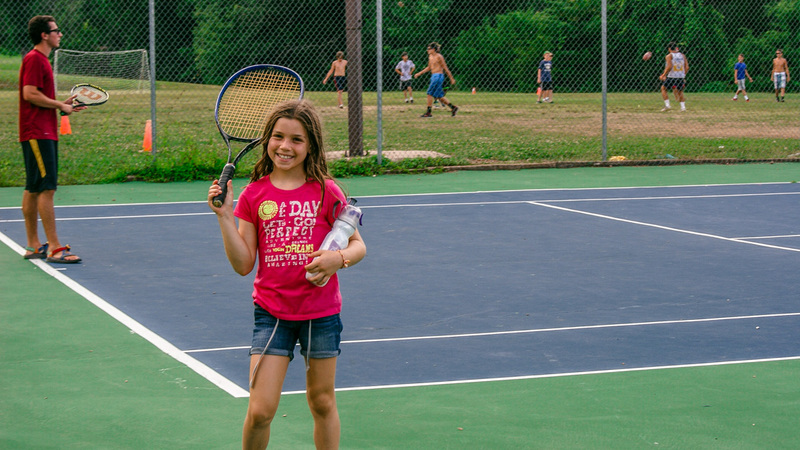 We have a dedicated fitness department at Camp Sabra as well. 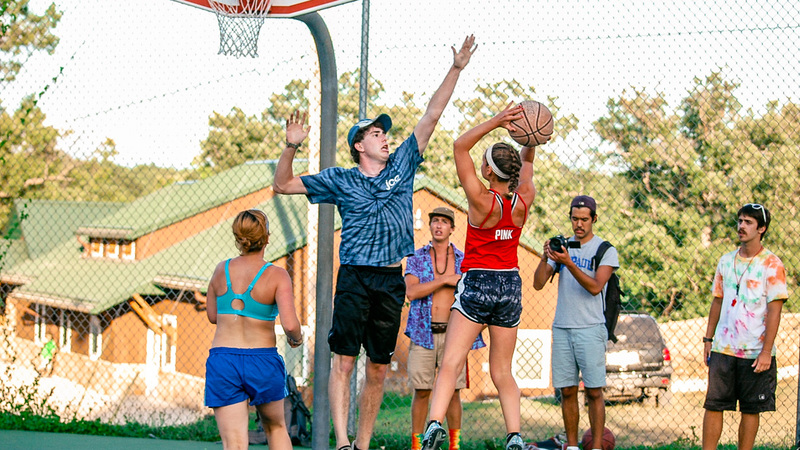 Our staff strives to create fun and unique ways for campers and staff members to stay in shape and work on their physical fitness during their time with us. 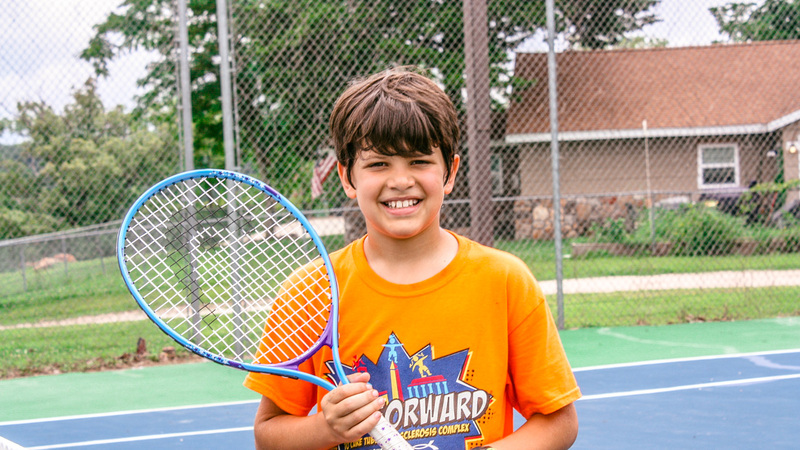 Fitness programs are not required, but we find that our campers enjoy the opportunities.